2. 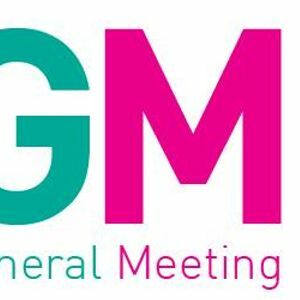 Minutes of the last AGM for adoption. 3. Matters arising from those Minutes. 5. Officer in Charge’s Report. 6. Treasurer’s Report and adoption of accounts. 7. En block Re-elections of the Unit Management Team (UMT)*. 8. Election of any new nominated members. Where more than 2 Parents have been nominated an election between those Parents will take place separately. • Any waiving of these criteria is at the discretion of the Area Business Manager. • Only fully completed forms will be accepted. • Proof of posting is not proof of receipt. 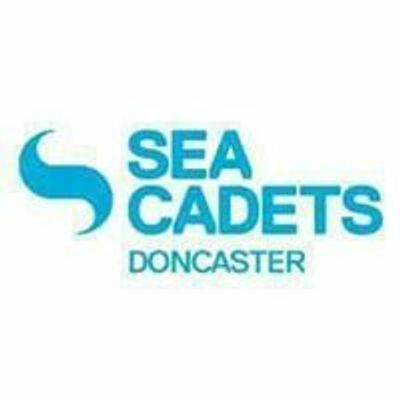 All newly elected UMT members will be required to undergo a criminal record disclosure, complete a P1 for – application to join Sea Cadets which includes a Trustee Declaration indicating that they know of no reason why they cannot become a charity trustee, and attend an Adult Induction Course within 9 months of joining.